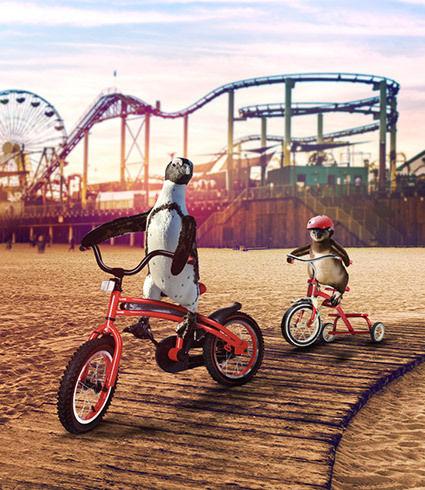 Ride around town with limited time deals▪. It’s the perfect time to book your WestJet flight. 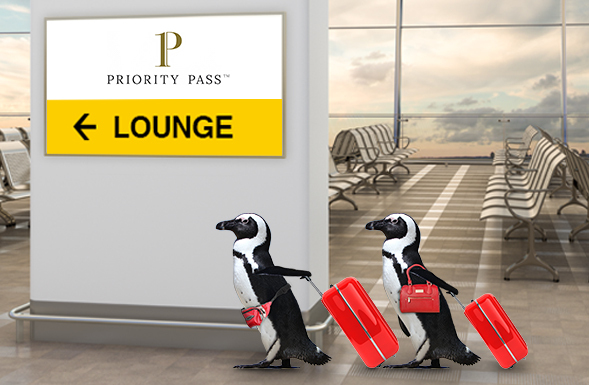 Travel in style with new perks! 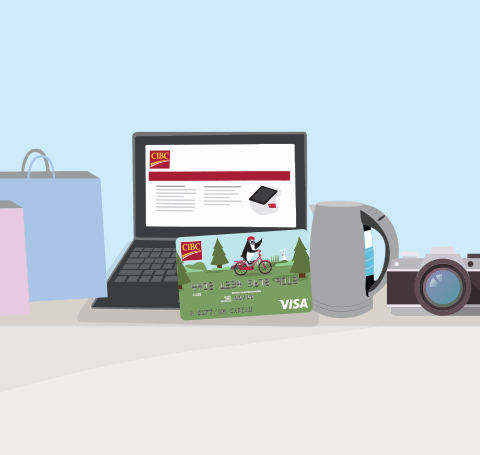 CIBC Rewards is easy, flexible and fun with options for everyone. Any airline, every flight, every seat. Fly for as few as 10,000 Aventura Points2. Redeem points toward over 1,000 items, including merchandise and gift cards, or donate to charities. 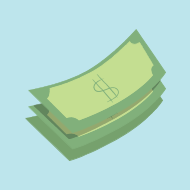 Access special offers and contests that help you save and win. Bid on exclusive experiences using your Aventura Points. No matter what you’ve purchased, you can let your points take the credit. 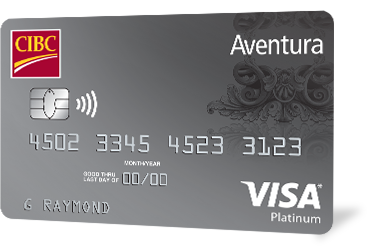 Now you can redeem to pay off Aventura® credit card purchases moments after you make them11. 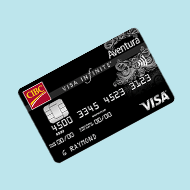 Pay down your Aventura® credit card balance, or contribute to your CIBC TFSA, RRSP, or CIBC Investor’s Edge® portfolio9. More Aventura Points. More Rewards. You can earn even more Aventura® Points on everyday purchases. Here’s how it works with one of our most popular options, the CIBC Aventura® Visa Infinite* Card. awarded after your first purchase3 as a Welcome Bonus. at gas stations, grocery and drug stores5. on travel booked through the CIBC Rewards Centre4. This limited time Aventura Points offer is per person for a roundtrip, non-stop flight on WestJet Airlines on select routes. 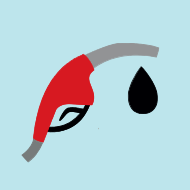 This offer is subject to availability and excludes taxes, applicable fees and any fuel surcharges. Flight bookings must be made between March 15, 2019 and April 30, 2019 and for travel starting March 30, 2019 and completed by October 26, 2019. All flight bookings must be made a minimum of 14 days prior to departure date. Aventura Points prices are based on roundtrip airfare with WestJet. This offer is applicable to Aventura Points redemptions only. Routes are bi-directional and work in either direction. Bi-directional grid rules apply to flights originating from Canada/continental US. This offer cannot be combined with any other offers. Flights may not operate on certain days. Fares only apply to flights marketed and operated wholly by WestJet. 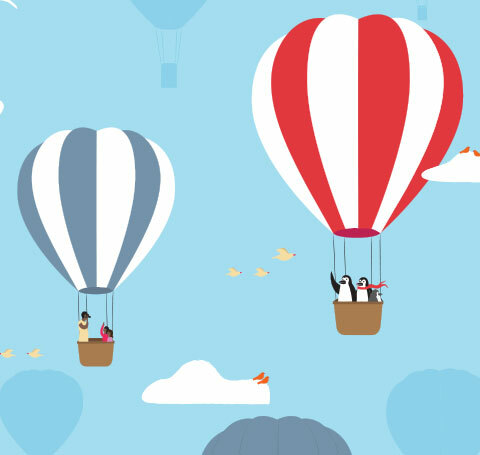 Seats at these fares are limited and may not be available on all flights. This offer applies to new bookings only through the CIBC Rewards Centre. Tickets are non-refundable. Subject to WestJet change and cancellation fees. 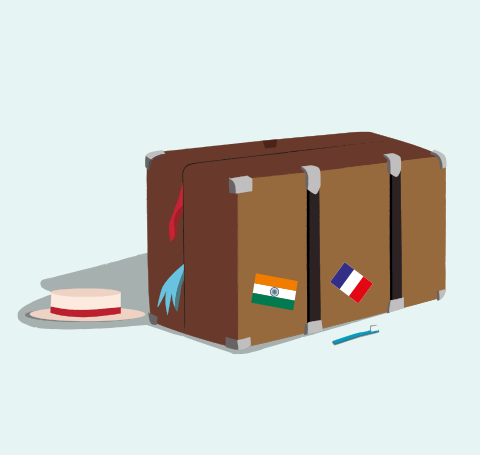 Other departure gateways and dates are available at different rates. Purchases made at Apple.ca will earn you an additional point per dollar spent when accessed through CIBC Rewards, with the exception of the CIBC U.S. Dollar Aventura® Gold Visa* Card. 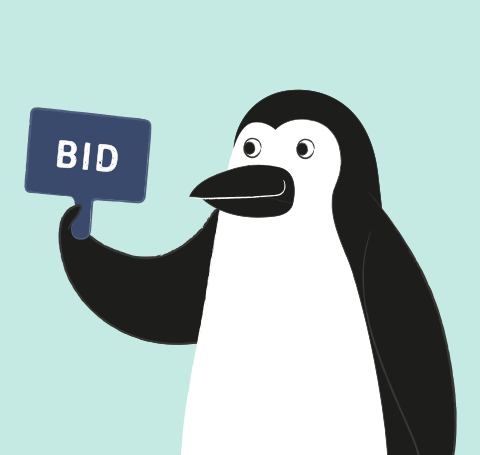 The additional point will be attributed to your account on the 22nd day after the purchase is made, provided the goods purchased are not returned. In order to receive the additional point per dollar spent, you must be in good standing with an eligible card at the time the points are awarded. Exclusions: Points are issued by CIBC not Apple. Products not eligible for Cash back / Points are AirPods, gift cards, gift wrap, Bose products, Apple Developer Programs and shipping. Apple sells and ships products to end user customers only; you may not purchase for resale. Eligible only to a customer for up to five (5) units per eligible product, except iPhone, in which case only two (2) units within a thirty-day (30-day) period are eligible. For full details, see maximum ticket prices and Aventura Flight Rewards Chart at the CIBC Rewards Centre. Some airlines may impose fees, restrictions or other conditions on air travel. 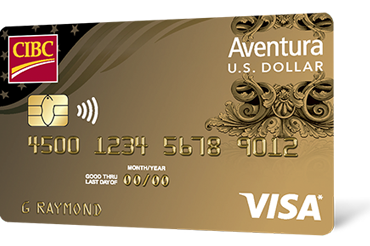 Aventura Points will be cancelled if they remain unredeemed for 60 days after you voluntarily close your Aventura credit card account or within 12 months of the primary cardholder’s death. Flight availability at this Aventura Point level depends on ticket prices set by airlines. Flights at this Aventura Point level will not be available to all destinations from all departure points and times. Chart applies to round-trip economy flights booked through the CIBC Rewards Centre at 1-888-232-5656 or www.CIBCRewards.com. 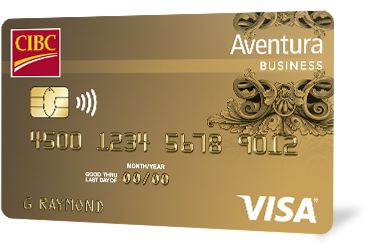 The Chart is available to the following cardholders only: Aventura Visa Infinite* Card, Aventura Visa* Card for Business, Aventura World Elite MasterCardTM Card, Aventura World MasterCardTM, Aventura Gold Visa* Card. The exact number of Aventura Points required to purchase a flight depends on ticket prices set by airlines. 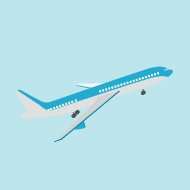 You must have at least 80% of the points required to obtain your desired flight (up to 20% of the points required can be purchased at a rate of 1 point = $0.03 CAD). A maximum ticket price (before taxes and other charges) applies for each destination; any excess cost over the max ticket price, plus taxes and other charges, must either be charged to your card or paid for with Aventura points at a rate of 100 points = $1.00 CAD. Tickets are non-refundable. Chart may be changed without notice at any time. For complete details, see Aventura Rewards Program Terms at www.CIBCRewards.com. Only primary cardholders are permitted to perform a “Payment with Points” or “Financial Product with Points” redemption. Authorized Users and Delegates are not eligible. Redemptions are non-refundable, non-exchangeable and non-transferable unless you are advised otherwise. Requested redemption amount must be equal to or less than the cardholder’s available points balance. Points to dollars conversion ratio is determined by CIBC and can be changed at any time without notice. Requested redemption amount must be equal to or less than the cardholder’s available Aventura Points balance. Aventura Points to dollars conversion ratio is determined by CIBC and can be changed at any time without notice. Shopping with Points redemptions are non-refundable, non-exchangeable and non-transferable unless you are advised otherwise. Only primary cardholders are permitted to perform a Shopping with Points redemption. Authorized Users and Delegates are not eligible. Shopping with Points redemptions are eligible only for authorized transactions that are not posted to the card account. 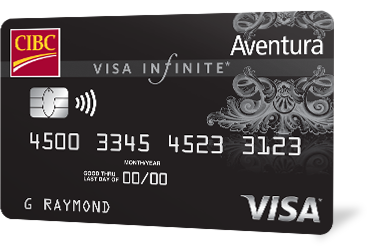 The redemption of your Aventura Points will be treated as a payment to your account and not as a credit. 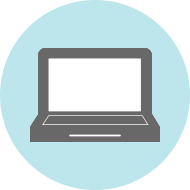 Refer to the Consumer Cardholder Agreement to learn how payments are applied to your account. Any purchases made outside the U.S. are also posted to your account and appear on your statement in U.S. dollars. Currency exchange fees will apply to any purchases that are not in USD.